We're back for another exciting chat on all things Windows Phone. 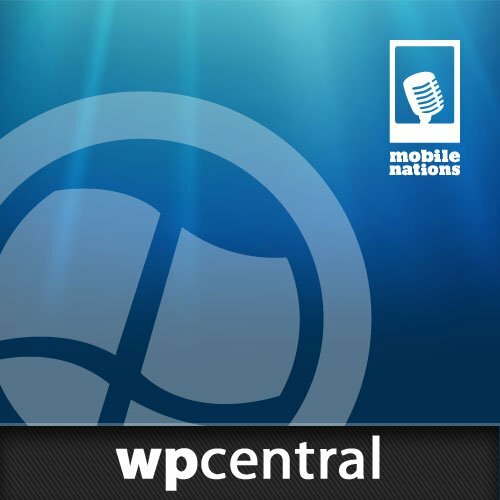 This week we catch up with Rafael, Jay and myself for the last two-weeks of exciting Windows Phone news including a Verizon Nokia phone, Sprint going on hiatus, what September 5th will bring and the disappointing Sally's Spa. Tune in as we agree and disagree plus take your questions.